A.C.M. 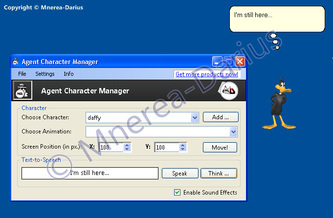 has an intelligent character agent management system that offers the user full control over their facilities. Have you wondered what does fresh air smell like? 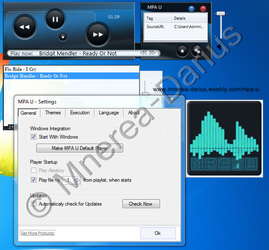 MPA U is one of the fastest and most reliable music players.